Haven't made any customs in awhile but my son wanted some new dbz figures to go with his 3.75 collection. Hope y'all like em. 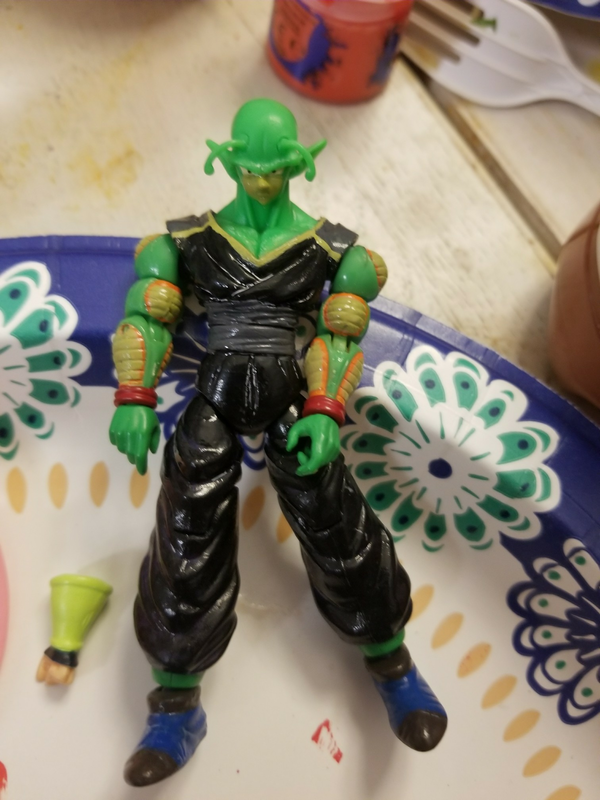 Super Android 13 made with an Iron man 3.75 whiplash body, hg super android 13 head/hands/ lower legs, shodo Broly upper legs, and some epoxy sculpting to bring the legs together. 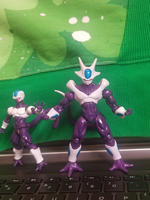 Small cooler is just a repaint of shodo Frieza with a Cooler hg head swap. Final Cooler made with hg Coolers upper body, head, lower arms, lower legs. Shodo Nappa upper arms and legs. Shodo Super Buu lower body heavy motified. 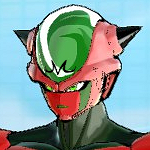 Planing on making Android 16, Zarbon, Omega Shenron, krillin and Raditz atm. These are great! You have a lucky son! 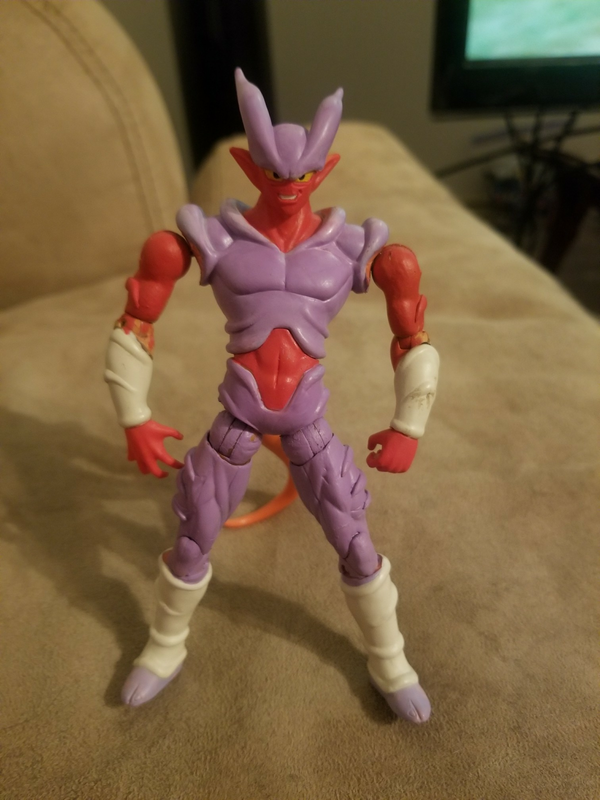 Its not completely painted and not exactly accurate to the character as far as his anatomy, but this is my Janemba I made from a pvc for my son. I should have commented on each post but all of these are really nice. It's pretty great. I'm loving the detail. Thanks guys! Comments are always appreciated.. I made Krillin which I think if your a shodo collector you are going to want to copy what I did cause it fits perfect. 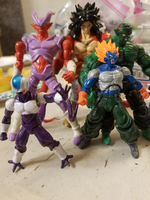 I also made Android 16, Buu-tenks and a custom Namekian I saw online for my son's time patrol team. I'll take pic when I can. 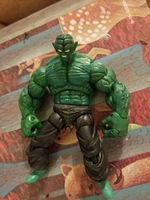 Hg Piccolo head with sculpt..Showdown hulk body..ultimate collection Piccolo legs.. I'll be sculpting his rope belt as well..
Another movie bad to add to my son's collection. Lmk if I need to lower where his head sits. Looks great from that angle, love the modification from Piccolo to Garlic. Broly ssj4.. 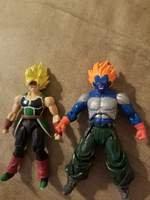 Started off wanting to make a Broly ssj3 but had no idea how to go about it without sculpting a ton of hair, so my son said let's do ssj4 instead. It was a perfect idea cause ssj3 Broly hair stands completely different than his original hair as opposed to ssj4 which sits the same and just grows longer at the back. 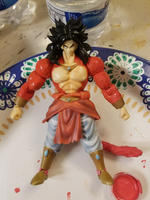 Hybrid Broly, 6 Inch Ssj4 Goku Hair modified heavily and sculpted body hair. Very Happy With How it came out! Android 16.. One of my favorite characters. 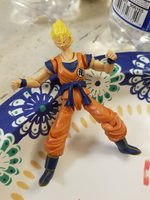 My son uses him as a time displaced future Android 16. 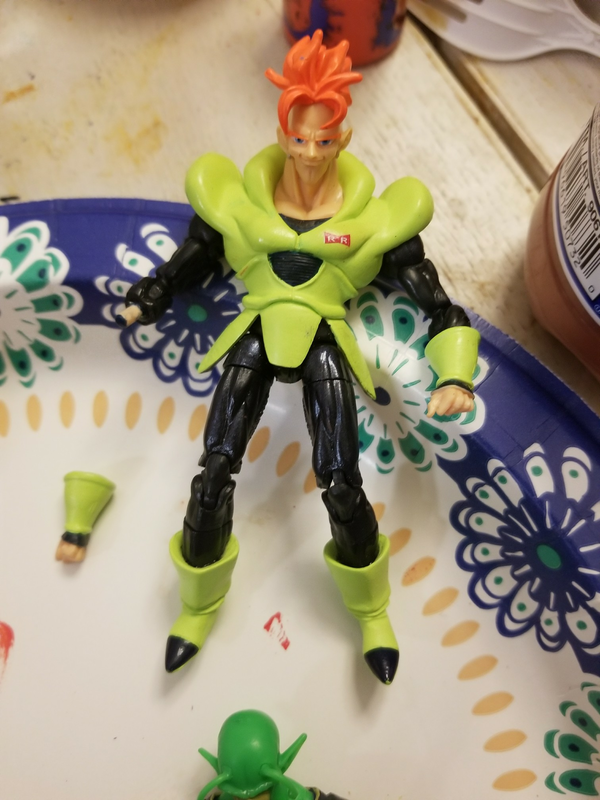 Hg Android 16 Modified and Marvel Universe Nova Legs And Arms. Buutenks.. 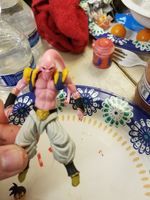 Originally Wanted To Make Buuhan But Didn't Originally Realize How Long Buu's Body Is, So I Made The Next Best Thing. Shodo Super Buu, hg Buuhan head and hybrid Gotenks jacket. 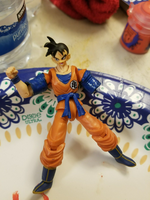 Future Gohan.. my son wanted more members for his time patrol team, so I thought it would be cool to have future Gohan saved by Time Patrol Trunks to join the team. I also add a detachable mech arm which my son was super excited about. 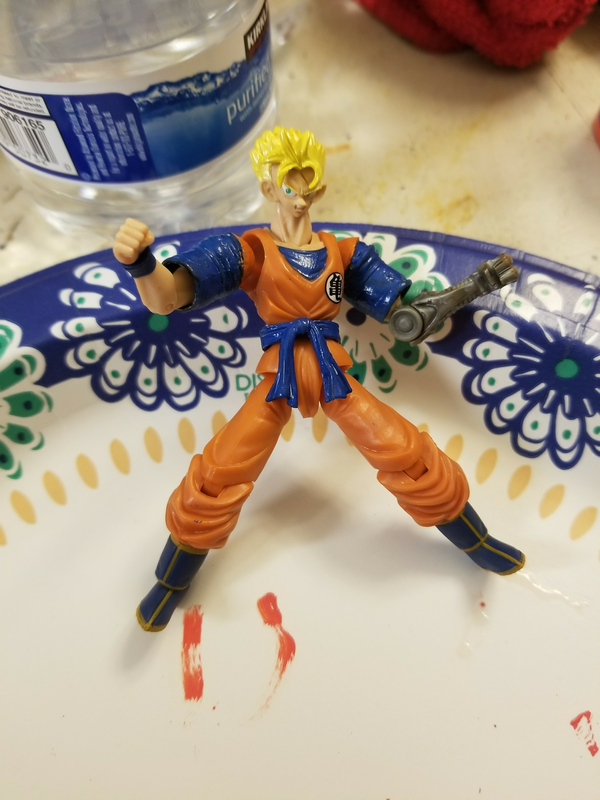 Shodo Goku, hg future Gohan, wwe pads for sleeves and random star wars robot arm.